1. What is a Sidecar? It is a motorcycle with a car attached to it permanently; making the motorcycle a tricycle with capacity for three passengers, two on the bike and one in the cart. 2. Is the sidecar safe? Yes, Sidecars are absolutely safe for both adults and children – our URAL sidecar complies with all European Community safety rules. In addition, they are not fast vehicles: they are built for pleasant rides, not for high-speed driving. 3. Is the sidecar a certified vehicle? Yes, Sidecars are legal vehicles and are regulated by the government; are not home adaptations from conventional motorcycles. Sidecars originated in the 1920s (and were extremely popular until the 1960s as a cheaper alternative to automobiles), and have since been manufactured industrially by major brands such as: Harley-Davidson, BMW, URAL and others. 4. What is the minimum age to go on the motorcycle or sidecar? The minimum age for riding a motorcycle (with or without a side car) in Portugal is 7 years old. If a parent is on the same motorcycle, the child may be less than 7 years old. In any case, written authorization will be requested from the parents. 5. Can I drive the Sidecar? No, an experienced and licensed guide will drive the sidecar. Giving you the chance to enjoy the scenery without the distraction of driving. Yes, helmet use is mandatory and should be used whenever you are driving in the sidecar. No need to bring or buy a helmet. Excellent (EC approved) helmets of various sizes and also very stylish. Our helmets are kept in perfect condition, being cleaned and sanitized after each use. 7. Do I need insurance to take the tour? No, all passengers are already insured against any incidents on the motorcycle. The sooner the better. 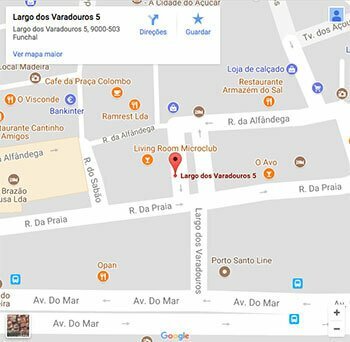 You can check availability on the day of the tour, but keep in mind that these are private and personalized tours and therefore we will not join you on another excursion. Learn more about our policy of reservations, changes and cancellations. 9. If it rains, will my tour be canceled? In the unlikely event of rain, you can cancel your tour the same day and will be refunded 100%. The choice is really yours (if not at all sure your guide will cancel the tour).  Madeira has very short rainy seasons and fantastic weather, so far we’ve canceled a very small number of tours because of the rain. You can find more information about our policy of reservations, modifications and cancellations. 10. Can I book tours for groups? Technically yes, but our concept of tourism is based on privacy, elegance and service. Personalization of the service is not really possible with large groups. We prefer not to ride with more than 2 bikes at the same time (3 to 4 people) – each sidecar can only carry two passengers on the same tour. 11. Does Sidecar Tours offer services other than tours? We are also available for dances, weddings, birthday parties and other events; for an hourly fee. 12. What kind of clothes should I wear? It is always a good idea to bring a coat. 13. Is there any physical restriction? Maximum weight per passenger is 128kg. Travel differently with lots of class and style that only our sidecars can provide. Resulting in a unique and unforgettable experience. Greater freedom to choose your stops and points to visit.